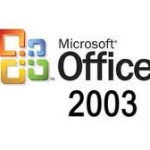 Offline Translator Free Download Latest Version Setup for windows PC. Translation without internet in offline mode. It is easy and supports all languages. 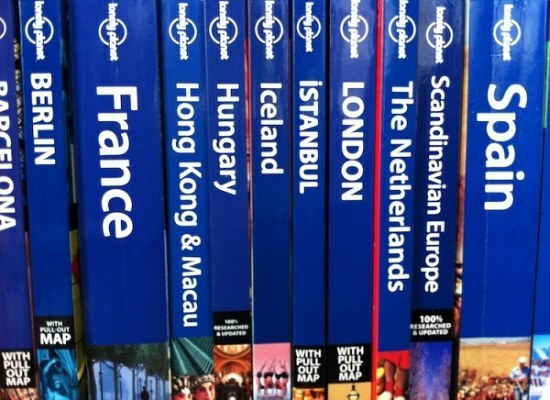 Gone are the days when you needed to fly to other countries to become master in the foreign languages. Technology has become so advanced that nothing has become impossible. 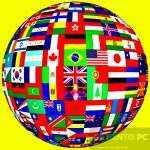 Learning new languages and communicating with people of other societies is at your finger tips now. 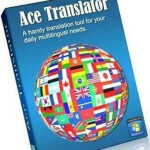 There are hundreds of translations apps available in the market but almost all of them require internet connection to be able to translate even a single word. Offline translator has made the job more easy as now you can translate words, documents everywhere. So no need to worry about the internet connections. Offline Translator is a mobile speech and text translator that is compatible with both Apple iOS and Android mobiles. It is simple to use. All you need to do is to record your words or type them in the text. 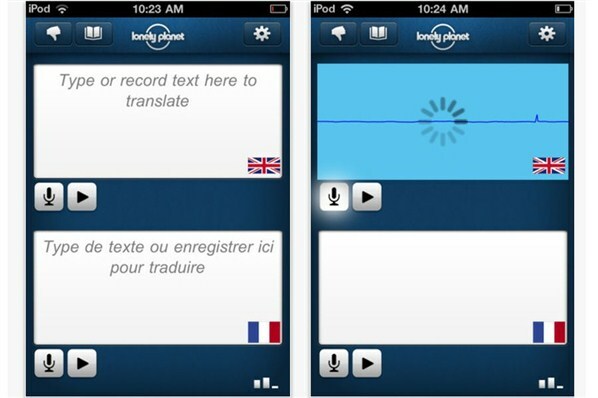 The tool will give you the audio and text translation within no time and that too without any data charges. With this app in your hands you will feel free to roam here and there. If you are lost in the tropical forests of Brazil or somewhere in the Sahara desert and you are interacted by the people who may look alien to you, you can communicate with them easily and can get guidance. 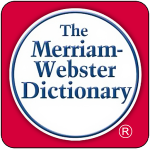 The tool is a Bilingual translator which means you can translate from English to any language of the world and from any language to English. 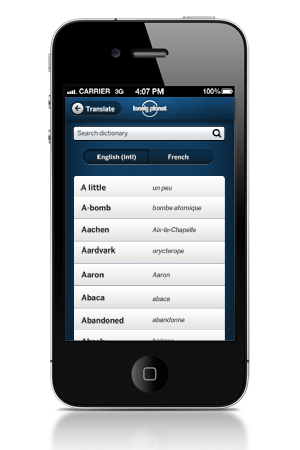 All in all Offline Translator is a great tool for people who like to travel and like to explore new horizons. Below are some noticeable features which you’ll experience after Offline Translator free download. 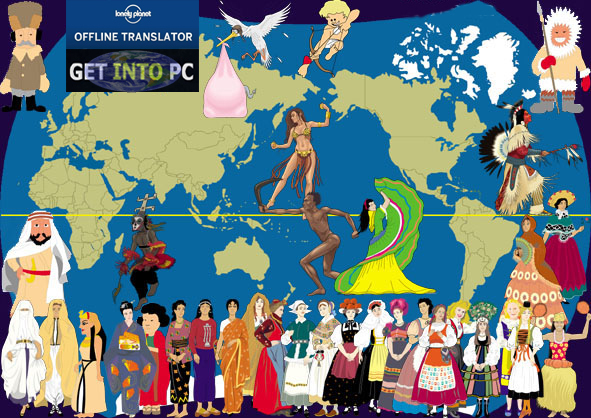 Before you start Offline Translator free download, make sure your PC meets minimum system requirements. Click on below button to start Offline Translator Free Download. This is complete offline installer and standalone setup for Offline Translator. This would be compatible with both 32 bit and 64 bit windows.